There is so much to organise when opening or refurbishing a child care centre. Staff, processes, compliance, insurance and enrolments … the list is endless. 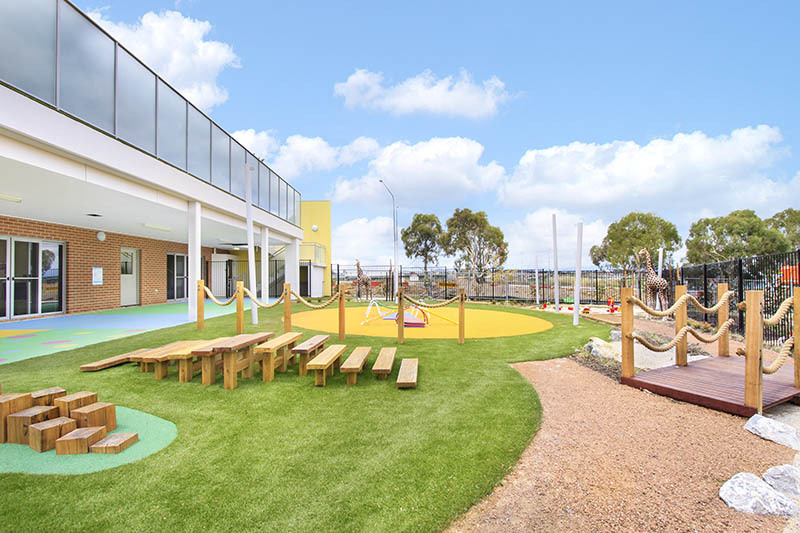 But there is one aspect of opening a new child care centre that can be fun and stress-free: that’s the fit-out and supply of furniture, learning and teaching resources. Simply talk to STE Projects about how you can benefit from the wealth of experience we have in new child care centre fit-outs. How does our child care centre fit-out service work? Firstly, you decide how much of our ‘concept to completion’ service you want. The options include interior colour and style consulting, layout and room design, project management, placement and assembly of furniture. We will walk room-to-room through your new day care centre to discuss the objectives of each area. We can do this even if you are still in the construction stage. We can also work off plans if a walk-through is not possible. Next, we will work with you to identify key furniture and resources that will be important to meet your child care centre objectives. 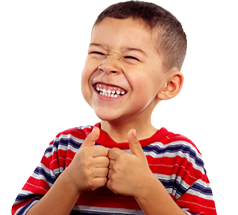 Then you can browse our checklists, compiled during our 47 years in the industry, to see if there are any other child care learning or teaching resources that you need. A quotation will be sent to you, which includes a generous start-up discount. The discount will be maintained for six months after opening, so that you can order new or top-up child care supplies. After the order has been placed, we will liaise closely with you regarding timing for assembly and placement. Why should you use STE Products to fit out your new day care centre? Please browse our New Centre Fitouts website section to read these stories in more detail. We pride ourselves on our long relationships with new and existing child care centres and this comes from our dedication to customer service. Please call STE Products on 1300 720 353 for more information.